In 2010, the City of Pinole and the Contra Costa County Flood Control and Water Conservation District (CCCFCD) constructed the Pinole Creek Demonstration Project (PCD) in Pinole, California. 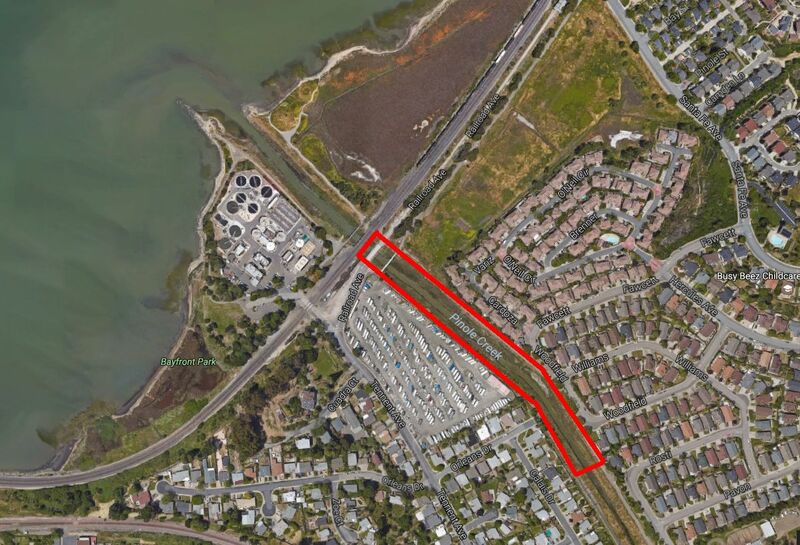 The PCD restored tidal marsh and riparian vegetation and reduced flood risk along approximately 1,000 feet of lower Pinole Creek. Friends of Pinole Creek collected vegetation and cross section data in the ensuing 5 years for monitoring purposes.